Cream jars are available in various shapes and range as per the specifications. These are manufactured using polypropylene and by implementing EBM techniques. Entire range of these cream jars is properly quality checked on various parameters under the firm direction of experienced quality controllers. These find their wide applications for the packaging of various creams, herbal products, gel and many other allied products. Ace cream jar is manufactured under the strict supervision of experienced quality controllers using high grade polypropylene (PP). These are manufactured by implementing extrusion blow molding (EBM) method. 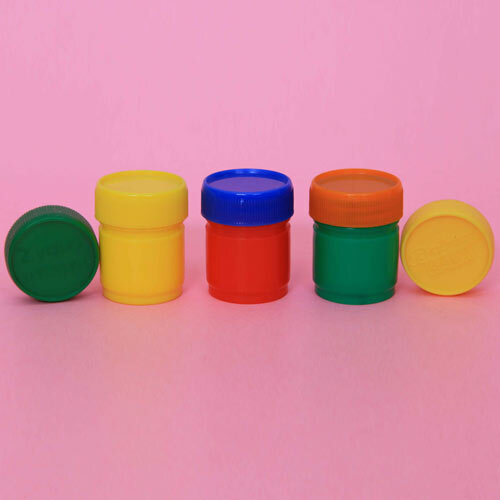 Balm jar is manufactured using high quality polypropylene (PP) and using EBM technology. 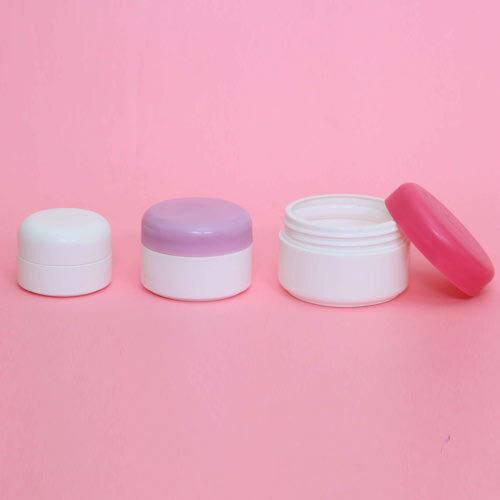 These find their wide applications for the packaging of various creams, balms and others. 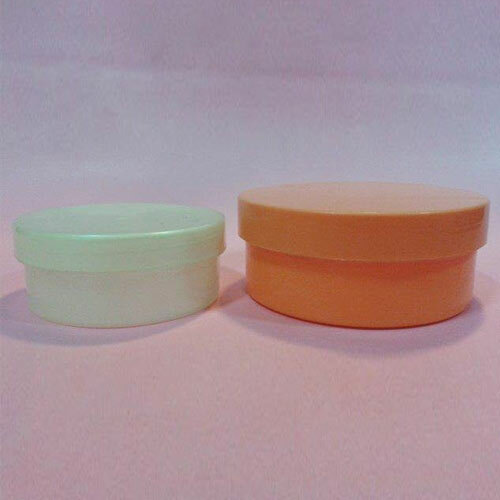 Body shop cream jar is especially designed and developed using PP (polypropylene) and by implementing EBM technique. These are ideal to use for herbal moisturising creams etc. 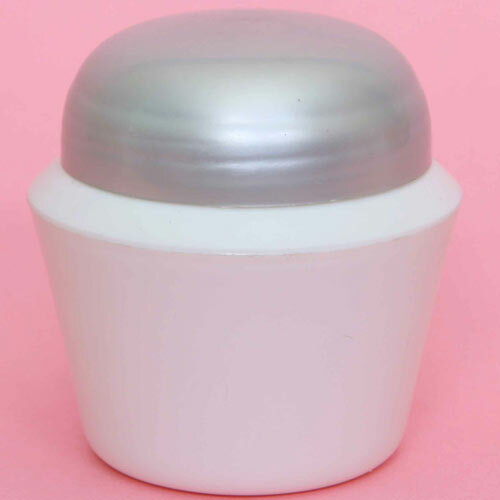 Dome jar is widely used for the packaging of creams, gel, chawanprash and other allied products. These are manufactured using best available EBM methodology. 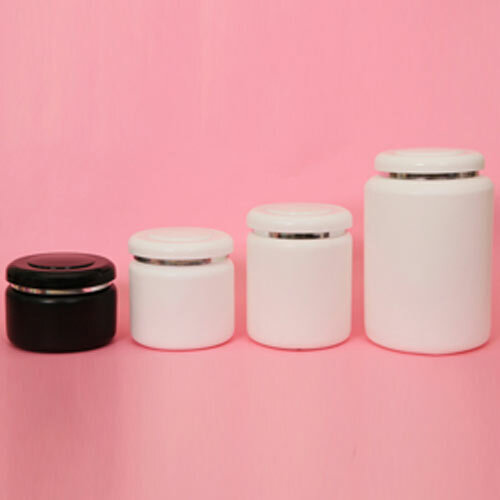 Jazz cream jar is made using optimum quality PP (polypropylene). These find their wide applications for the packaging of herbal moisturizing creams and others. 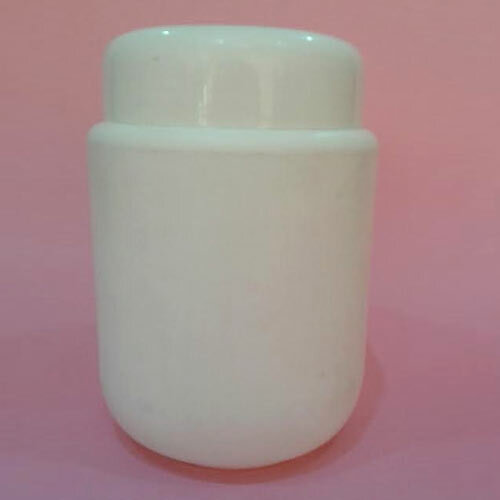 Lambency cream jar is manufactured using high quality polypropylene (PP). These are extensively used for the packaging of creams and other allied products. 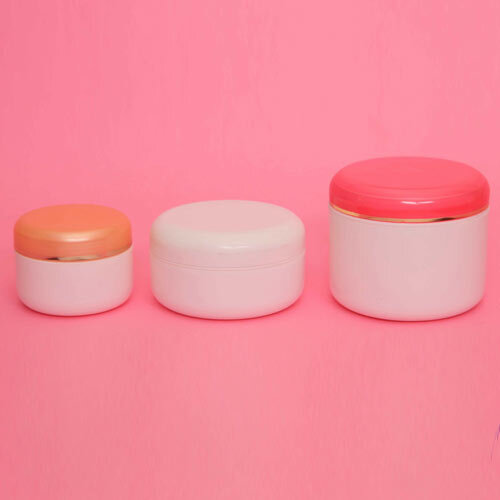 Micra cream jar is manufactured under the strict supervision of experienced team members using high quality polypropylene. These are extensively used for various creams.